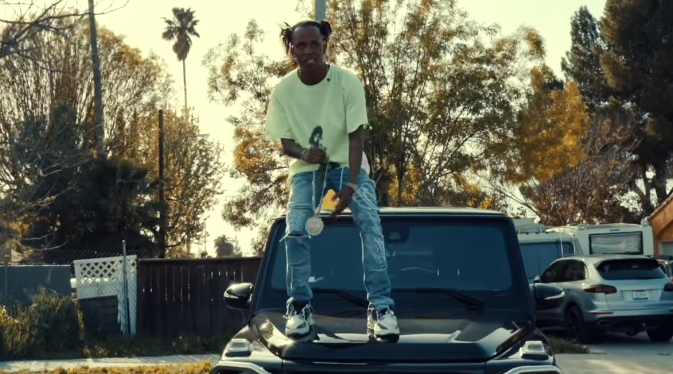 Rich The Kid continues to deliver visuals from his latest album, The World Is Yours 2 — the latest being for the D.A. Doman-produced opening track. Check it out below.